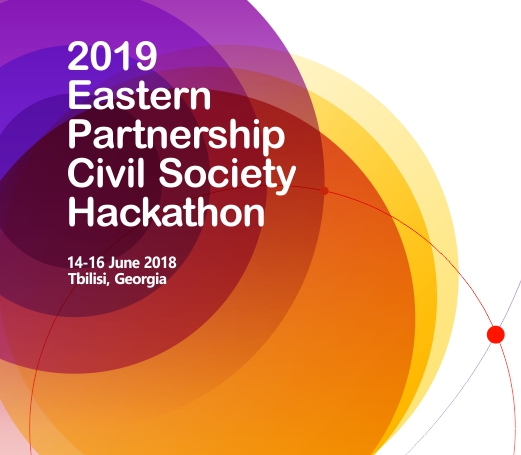 >Hackathons, Project News>2019 EaP Civil Society Hackathon: Registration is open! 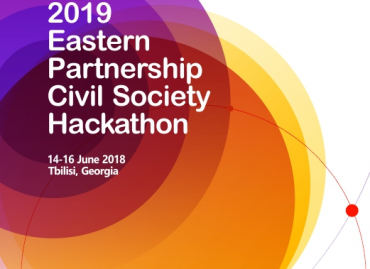 We are happy to announce that registration for our 2019 EaP Civil Society Hackathon is now open! 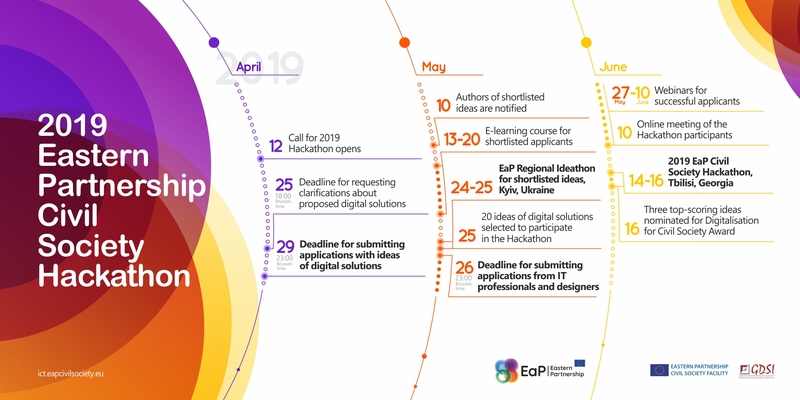 Check our Infographics on which digital solutions we can support and read the Guidelines for Applicants for more details. 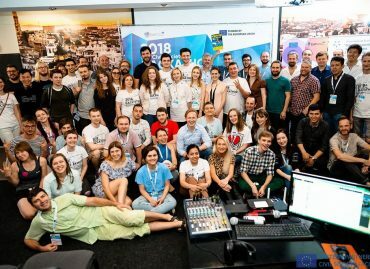 On the final day of the 2019 EaP Civil Society Hackathon, Hackathon mentors and participants will vote for the best digital tool developed during the Hackathon. 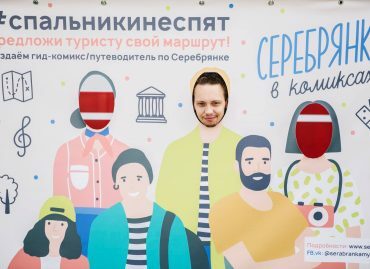 Three top-scoring ideas will be nominated for the Digitalisation for Civil Society Award, a special facility to support the full-fledge development of the best tool designed at 2019 Hackathon. 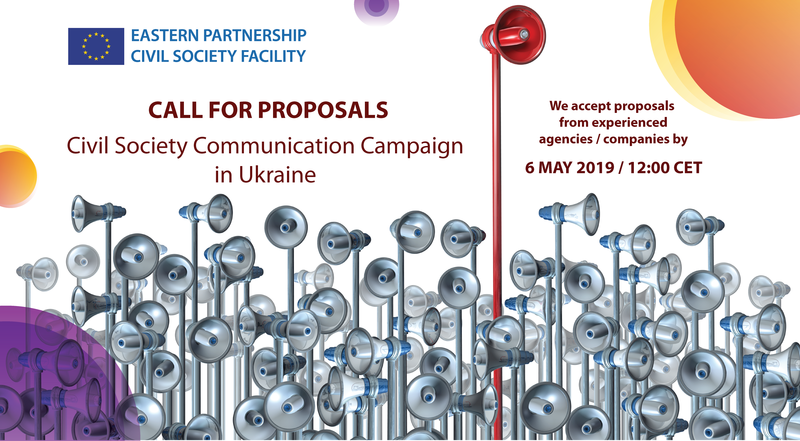 Based on the applications received, the Selection Committee will choose one of the nominated solutions for development and launch.